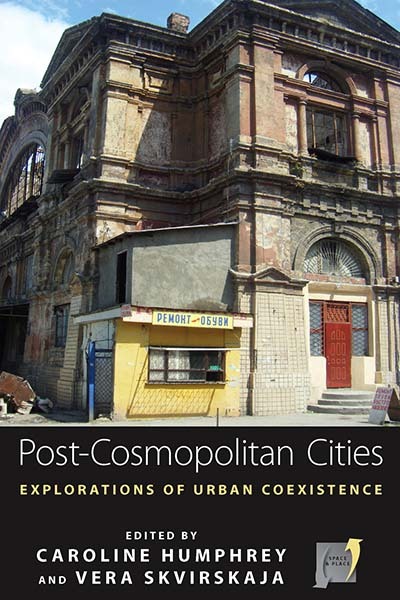 Bodily, geographic, and architectural sites are embedded with cultural knowledge and social value. 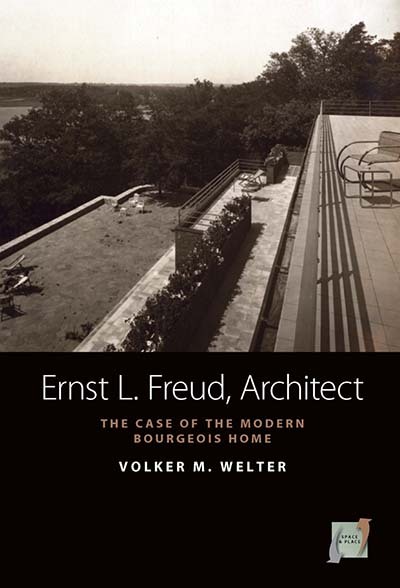 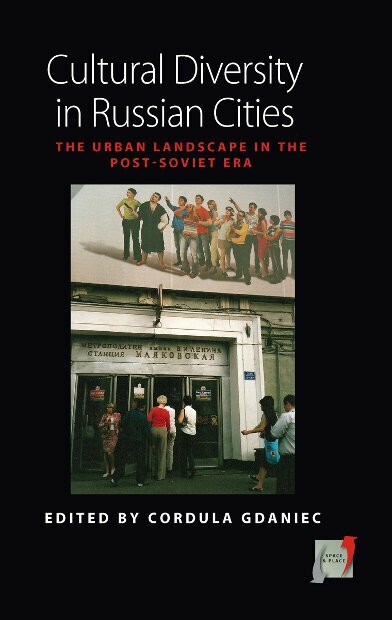 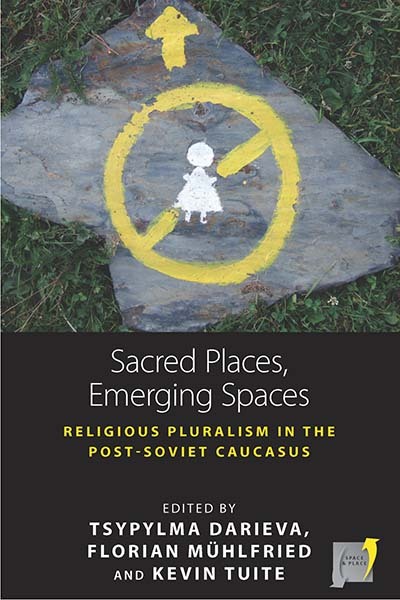 This series provides ethnographically rich analyses of the cultural organization and meanings of these sites of space, architecture, landscape, and places of the body. 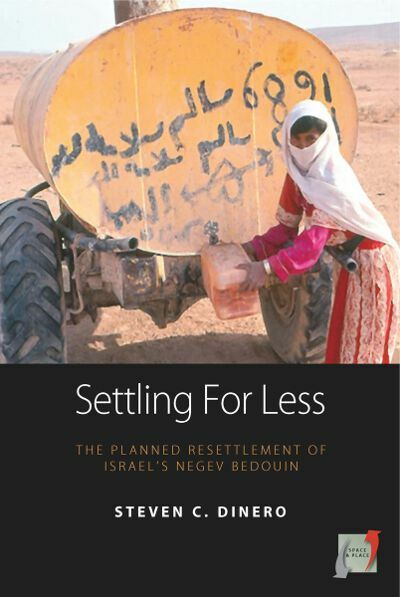 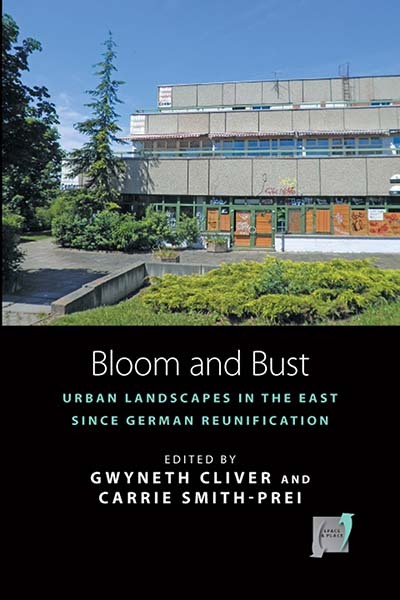 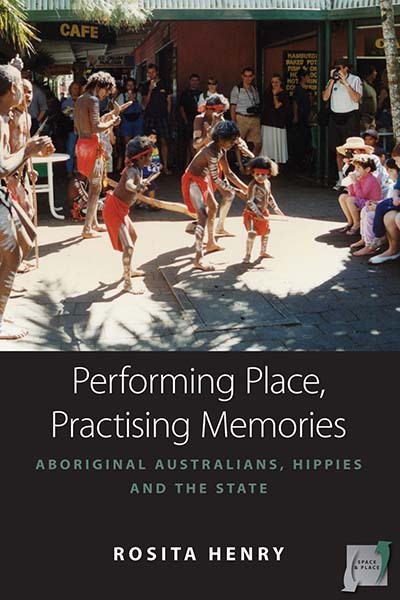 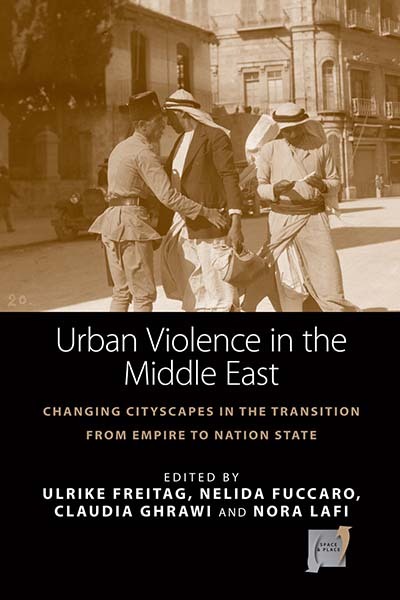 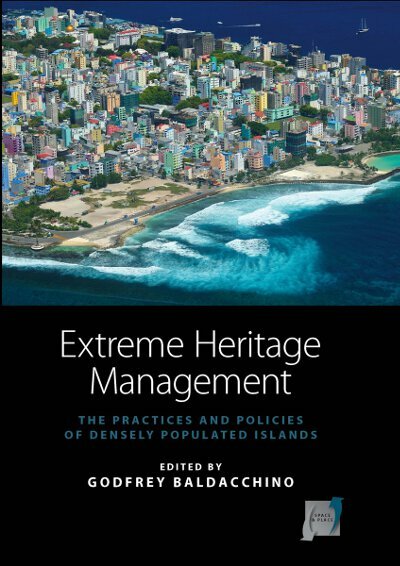 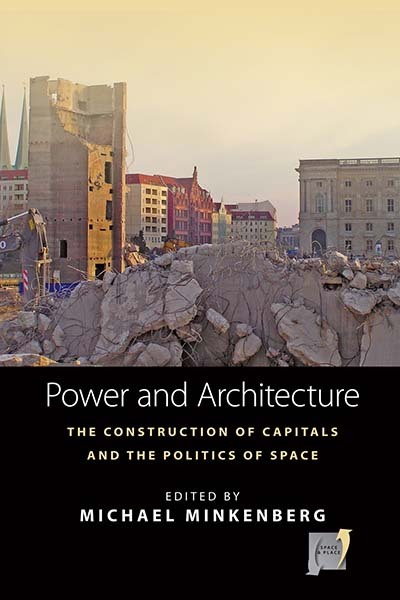 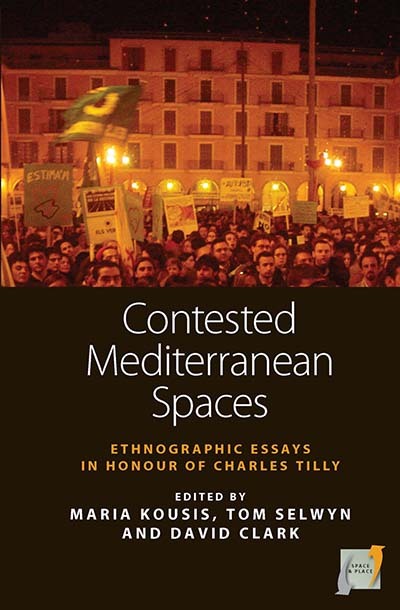 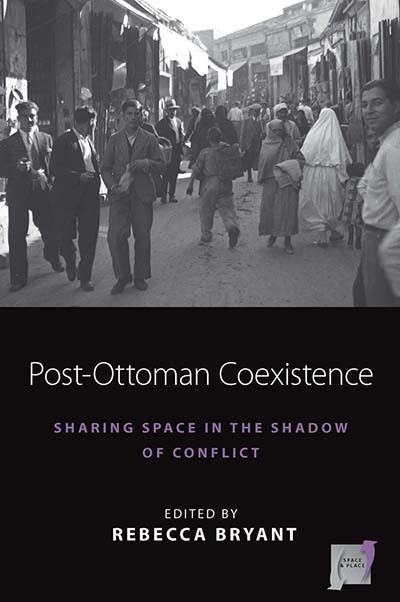 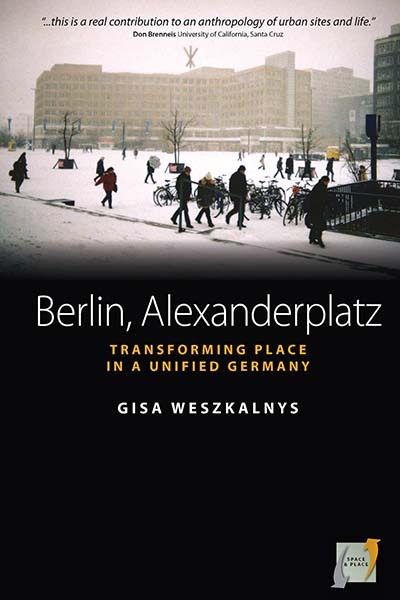 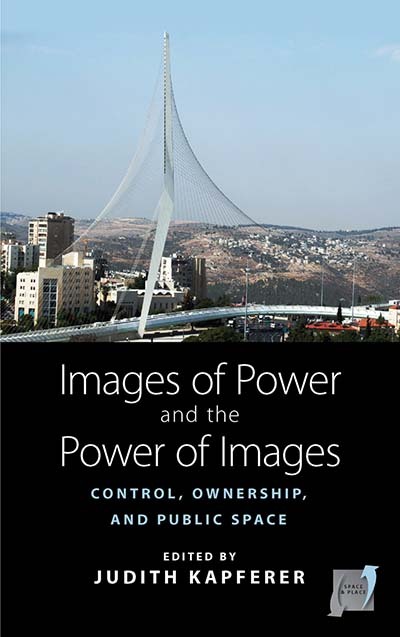 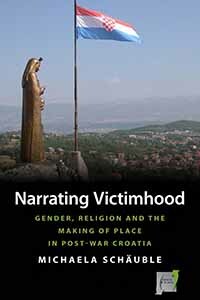 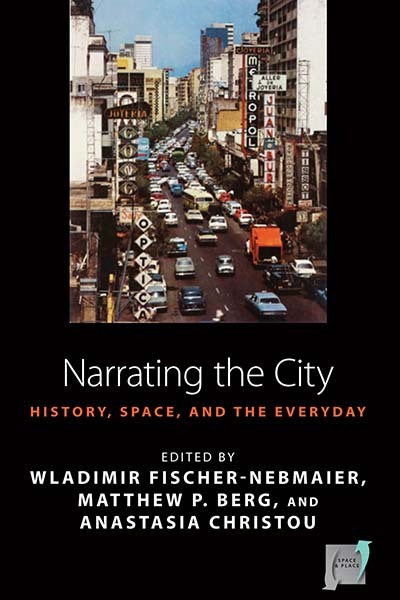 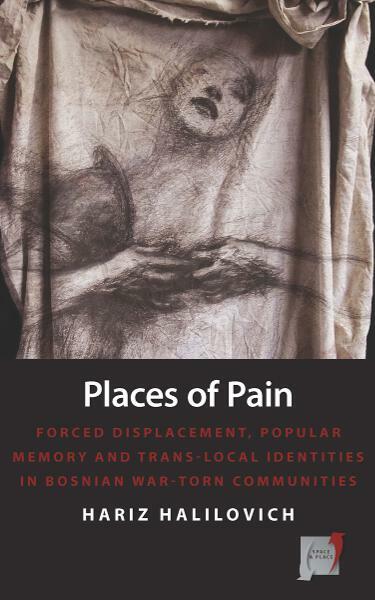 Contributions examine the symbolic meanings of space and place, the cultural and historical processes involved in their construction and contestation, and how they communicate with wider political, religious, social, and economic institutions.